Anything to get rid of dead skin is good. 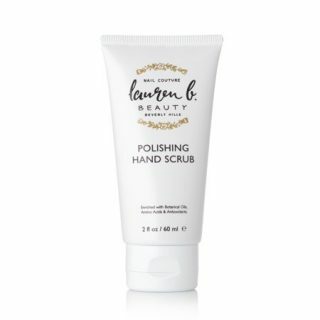 I absolutely love this scrub, It has a fine grit and really moisturizes. I love rubbing this into my cuticles instead of using a separate oil. Nice scent too. Coukd take it or leave it. Nope, just didn't like anything at all about this one.